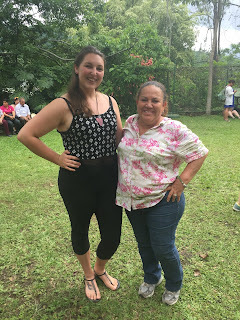 The Department of Foreign Languages would like to congratulate 2019 Spanish and Psychology major Emma Eastwood for her acceptance into University of Akron's Masters program in Clinical Mental Health Counseling! 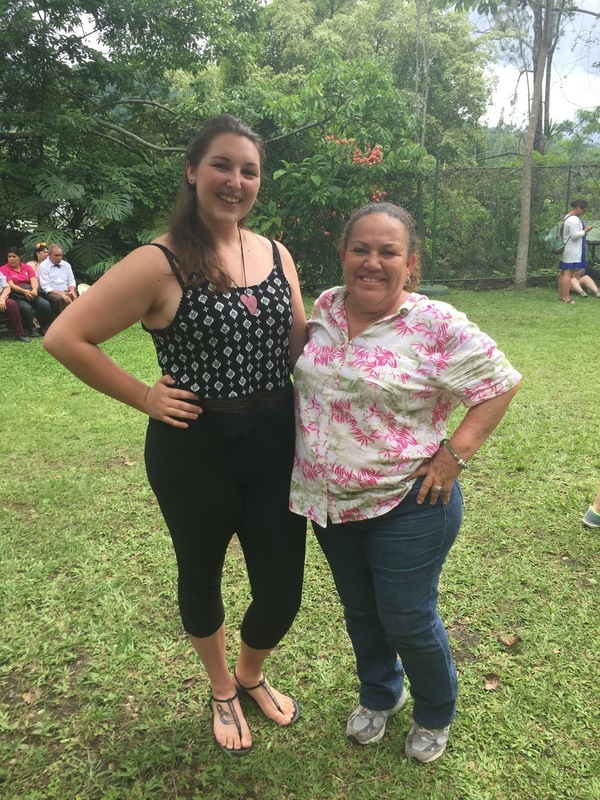 Emma is pictured below in Costa Rica during her Summer 2016 study abroad. ¡Felicidades Emma! Congratulations!